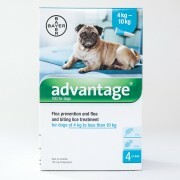 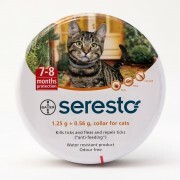 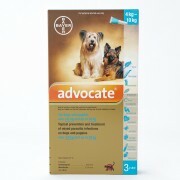 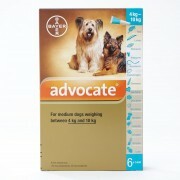 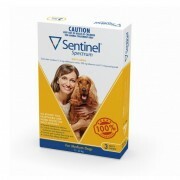 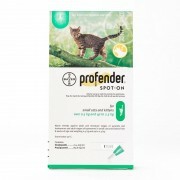 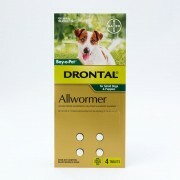 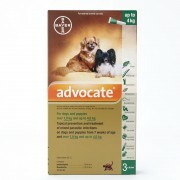 Vetproductsdirect.co.in - Genuine pet products from the veterinary professionals. 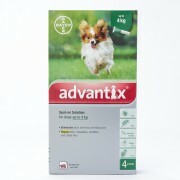 Over 2 million customers served. 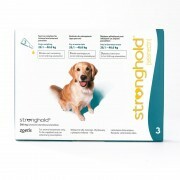 You can return your products in original packaging and in original condition any time within 30 days of ordering for a full reund. 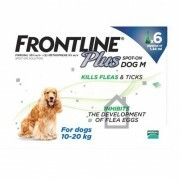 Vet Products Direct India delivers genuine pet products from our Australian suppliers direct to customers worldwide. 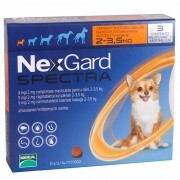 The business is owned by veterinarians who have years of experience, and we guarantee only the best quality for your pets.